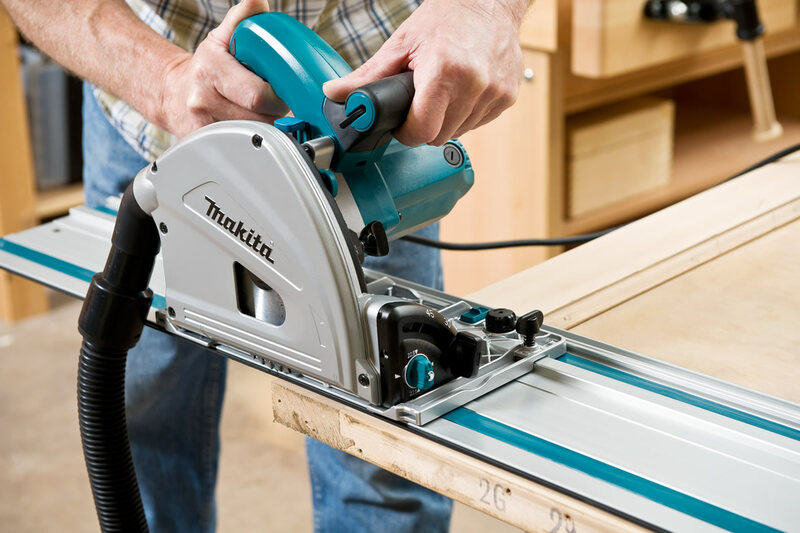 A hand held circular saw is a fairly basic and almost essential part of any workshop. 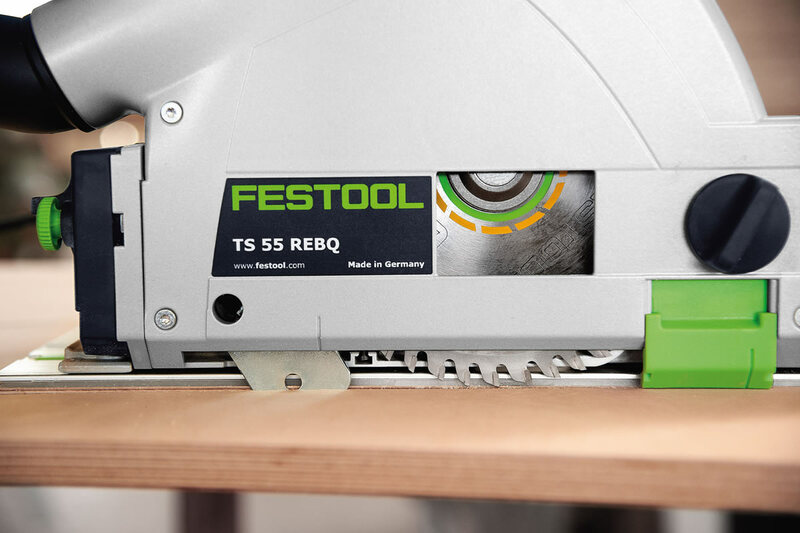 Simplistically, a motor, saw-blade together with it’s spring loaded retractable guard are pivoted above a base plate. Undoing the locking mechanism allows the blade to drop beneath the base plate, thus setting the desired depth of cut. 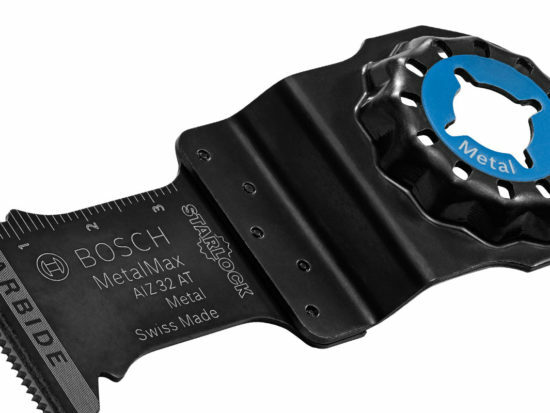 With the saw blade locked at the correct depth for the material, the guard retracts behind the blade as the cut proceeds, springing back to completely cover the blade once finished. 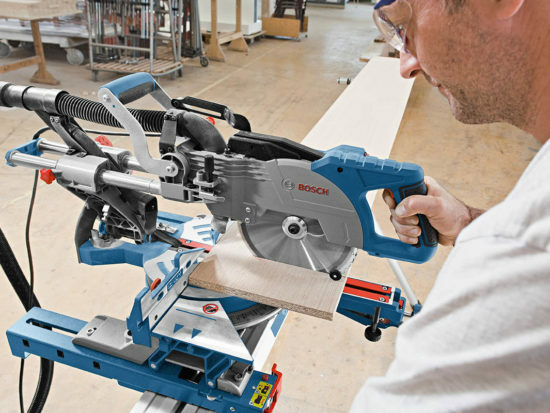 A relatively recent innovation has been the development of the ‘track saw’ which differs from a conventional circular saw in a number of important ways. The motor and blade assembly (the top half of which is completely covered) is still mounted above the base plate, but now the whole assembly is sprung loaded and there’s no retractable blade guard to obscure the saw cut. 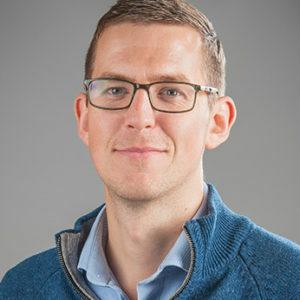 As a result, the blade can be plunged vertically past the side of the base directly into the work. 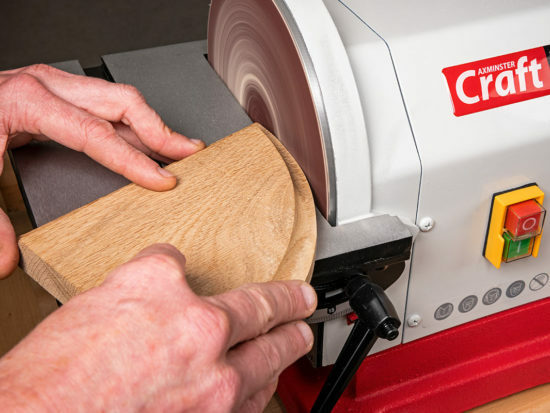 This means that the cut could begin in the middle of a large board, whereas with a conventional circular saw, it’s customary to start at one edge. 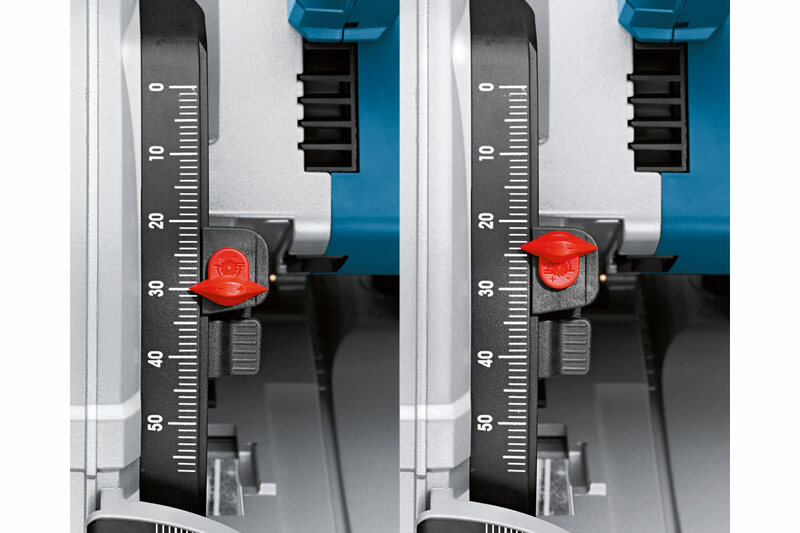 The depth of cut can be accurately pre-set and the riving knife is spring supported so that it retracts automatically into the housing when the saw is plunged. As the saw is pushed forward, the riving knife drops down behind the cutter so the blade doesn’t bind, ensuring a safe cut. The plunge saw comes into its own when complex apertures and cut-outs need to be produced as it allows total control of the machine at the beginning and completion of a cut. 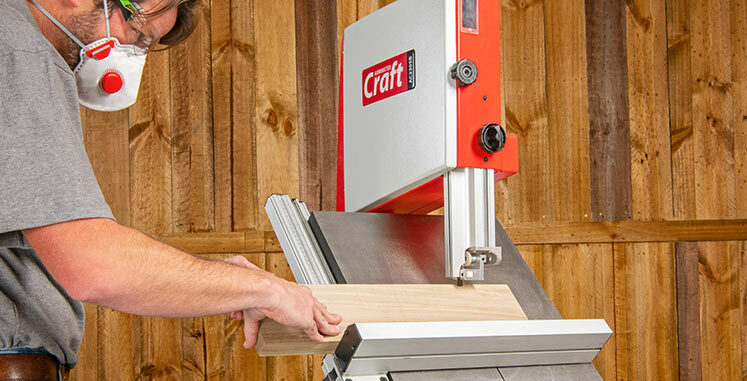 The flush housing also enables these saws to plunge and cut very close to the edge of a wall, which is a useful feature when cutting flooring to size. These types of saws are usually used with a extruded aluminium track which produces a dead straight and very accurate cut. All makes incorporate a ‘splinter guard’ which minimises splintering on the top surface of the board. The strip is affixed to the edge of the track and is cut by the saw blade the first time it’s used. Thereafter, it supports the upper face of the material whilst it’s being cut. 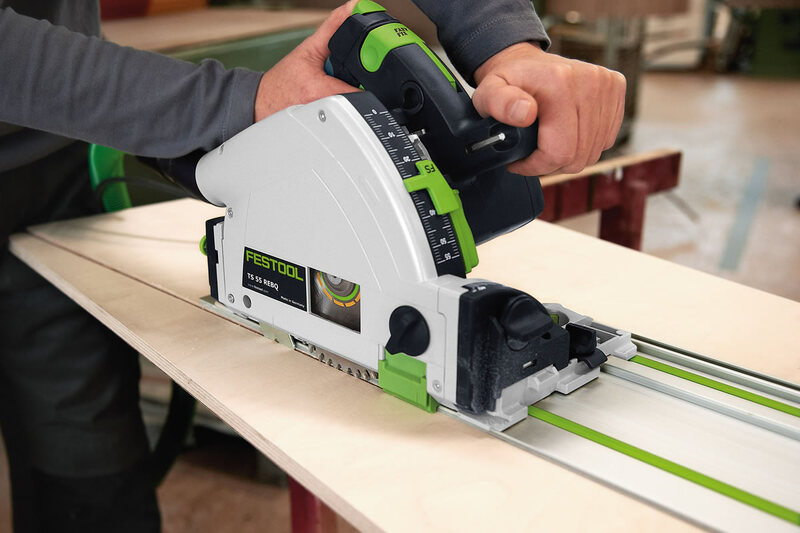 Provided that the splinter guard is correctly lined up with the ‘start’ and ‘finish’ marks on the board, a track saw will cut with remarkable accuracy. 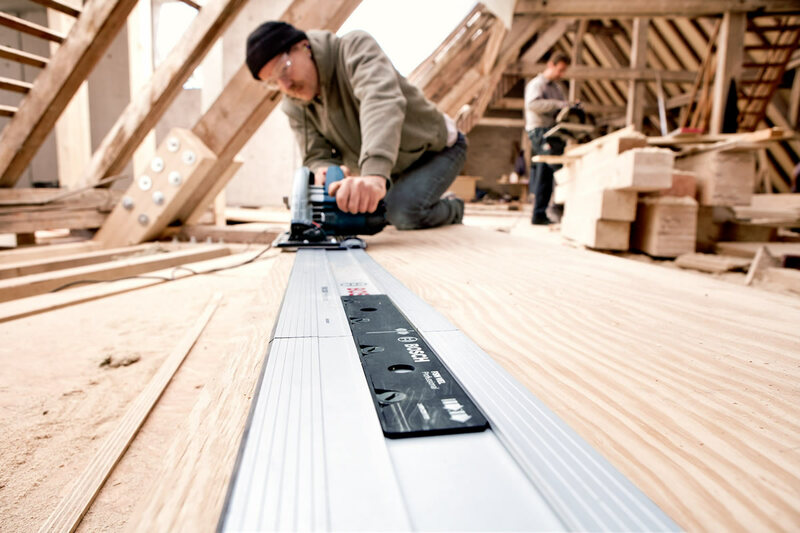 Tracks can be joined seamlessly together to form an extended guide enabling a long cut down the length (or even longer if required) on a full sheet of mdf or plywood and are securely fixed to the board with a pair of special ratchet lever clamps. As well as plunging vertically through the material, the motor housing and blade can also be beveled and locked from 0-47° for mitred or coopered work. 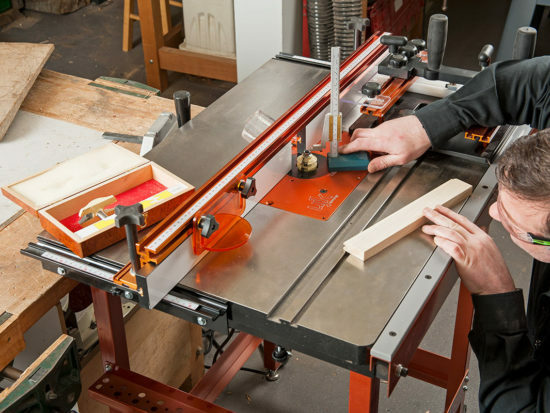 In common with many power tools, these plunge saws can be connected to a vacuum extractor to remove the sawdust. The dangers of wood waste can’t be overstated and if MDF is being sawn, the extractor should be to class ‘M’ specification. 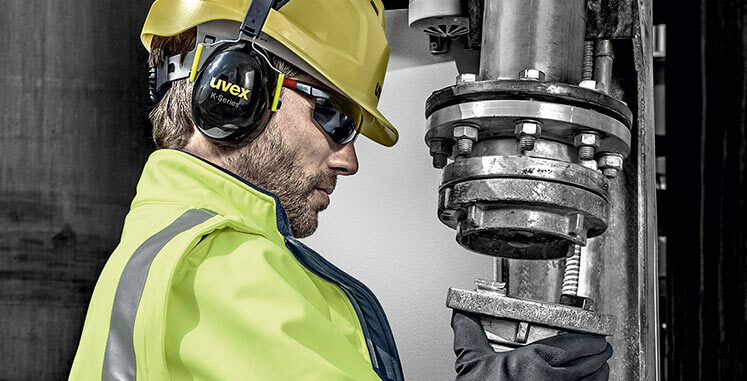 An important aspect of all plunge saws is that they are offered either as 230V or 110V, which make them suitable for site work. I am a fan of your excellent products and I already have some of your products like jigsaw, router, . . .
I’m really confused which one of your saw is suitable for the type of job I need and most importantly what kind of blades.